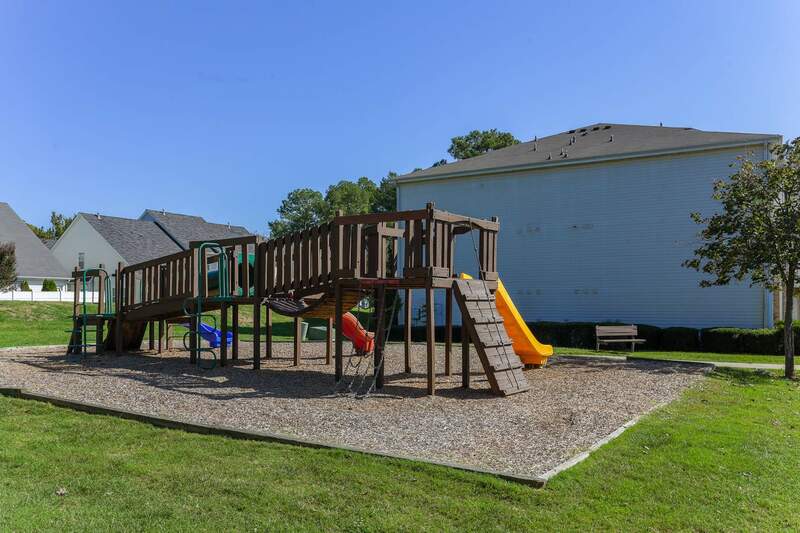 Families and students enjoy living at The Landings at Steele Creek thanks to its maintenance-free living and fantastic location. 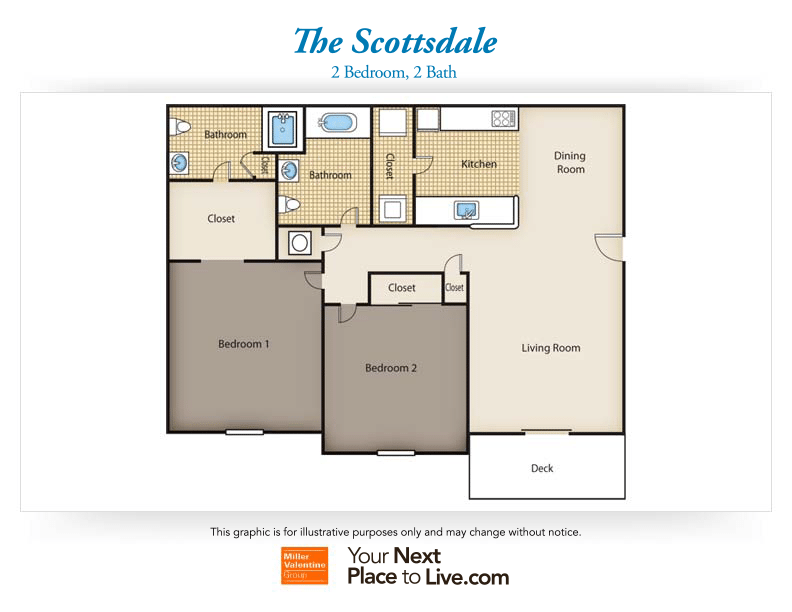 Choose between a two- or three-bedroom apartment, both of which feature two bathrooms, generous living space, vaulted ceilings, and a private patio or balcony that offers spectacular countryside views. This community also features a playground and a clothes care center. 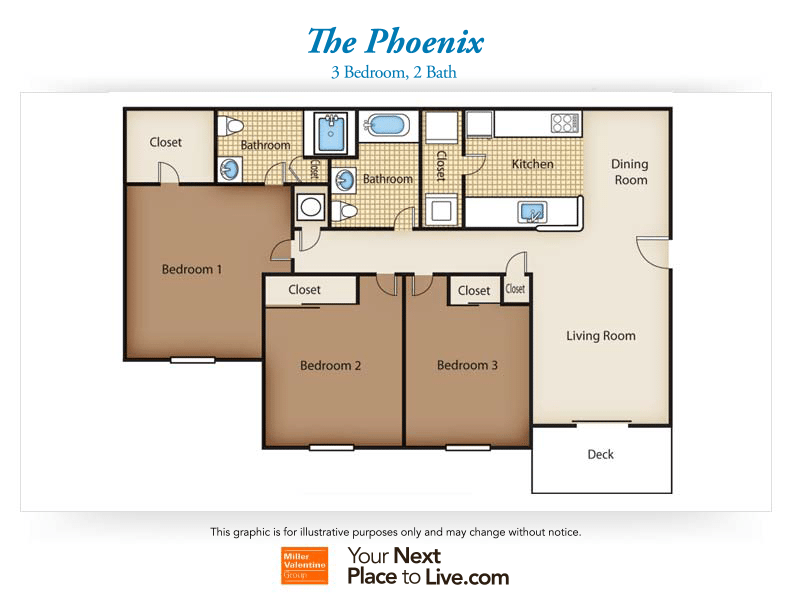 It's right on the 55 – Westinghouse bus line that goes directly to Charlotte Premium Outlets, Westlake Business Park, and Sharon Road West station, which is on the LYNX Blue Line. 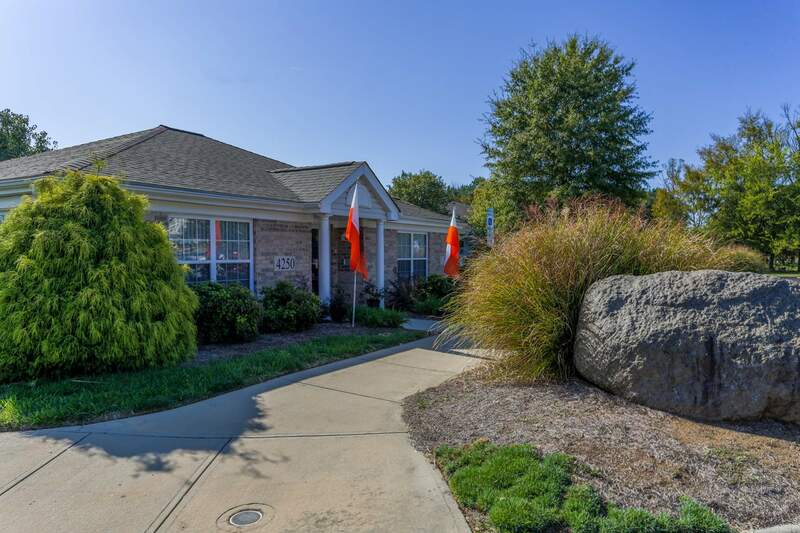 Live in the Steele Creek neighborhood of Charlotte close to plenty of schools, restaurants, coffee shops, and pharmacies. 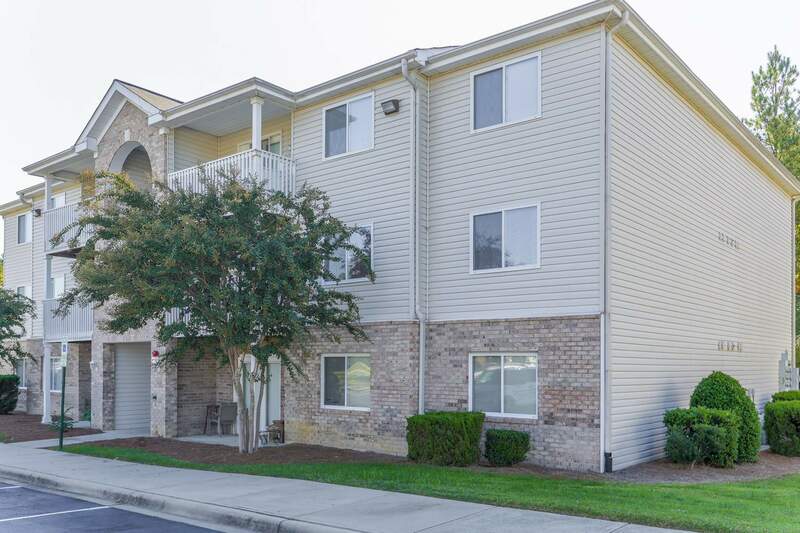 It's also close to the University of Phoenix, Strayer University, Chamberlain University College of Nursing, Gardner-Webb University - Charlotte Campus, and The Art Institute Of Charlotte, making it a popular community for students. 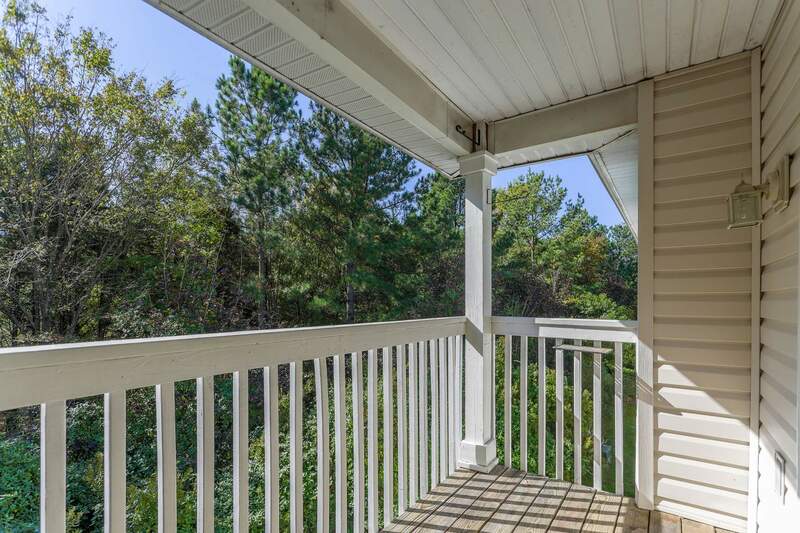 On top of that, the I-485 is just 5 minutes away, connecting residents to Charlotte Douglas International Airport and numerous different routes into the city center. 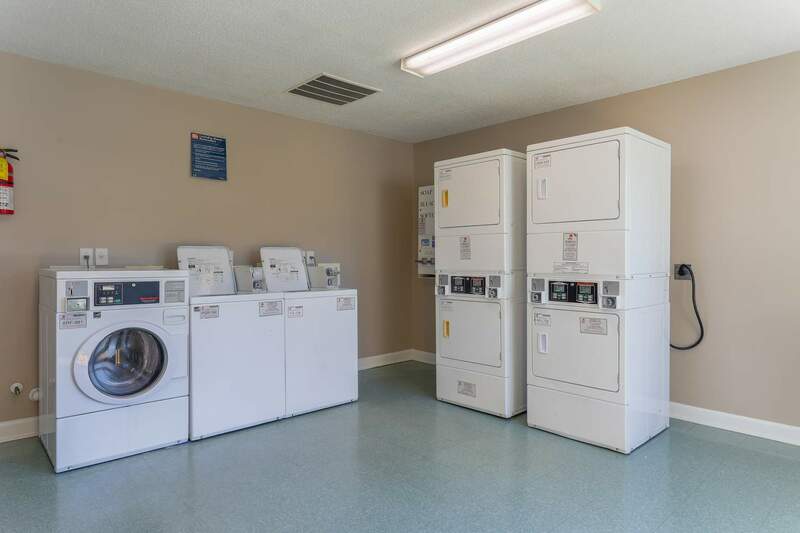 "The prices are great at this facility. 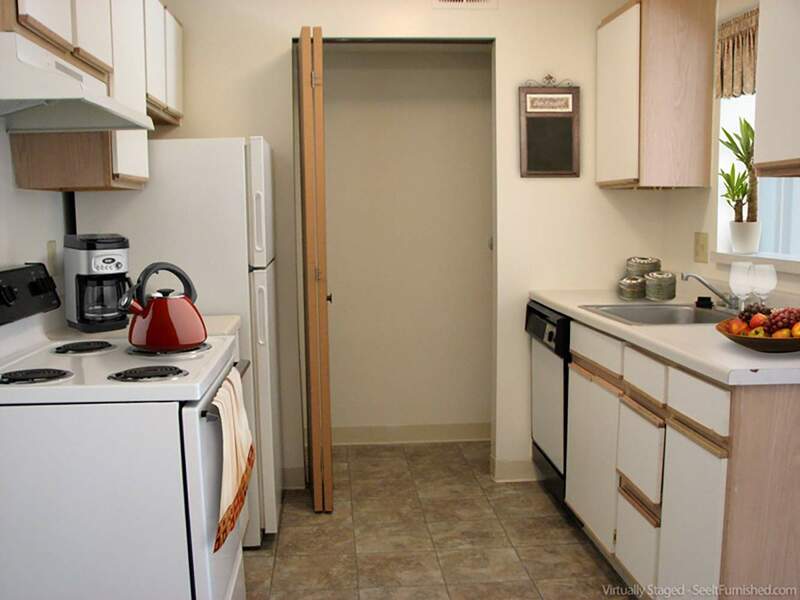 My only complaint is that the ventilation system could be better in the winter months. Very friendly and accommodating staff"
"Very helpful and understanding to any needs or questions daily .any service needee is done always in a quick curtious manner every time. Thank you"
"Very nice place to live!! 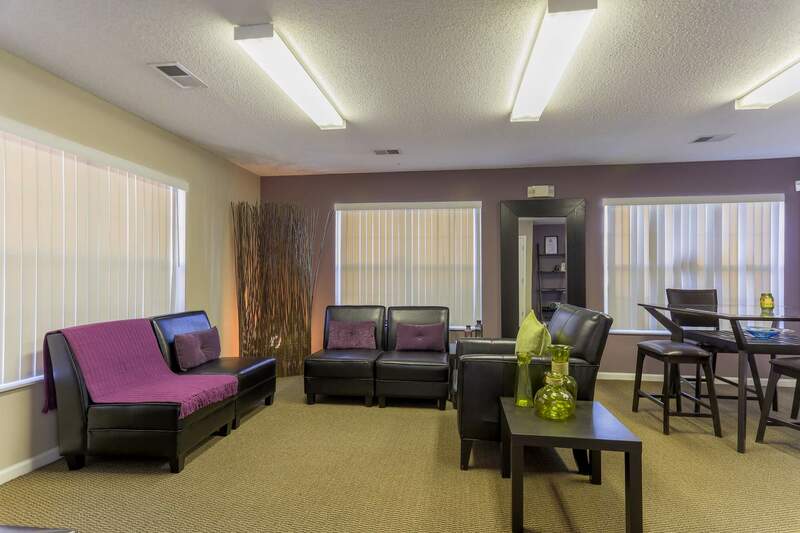 Staff is very friendly and helpful." 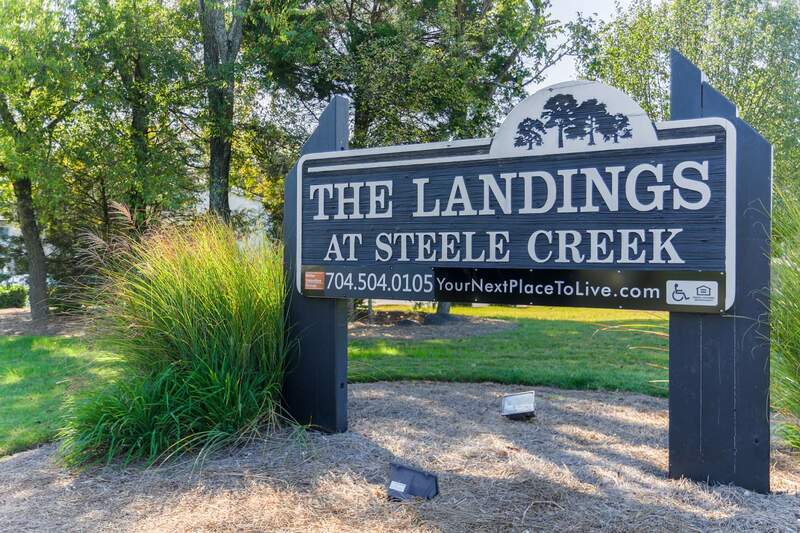 "I have lived at The Landings @Steele Creek since Aug 2003. I have always been treated as if I were the only resident, all maintenance calls or call to management have been handled in a timely manner. I make myself aquatinted with the exterminator and the ground staff also people living n my building. I have no plans on leaving The Landings it's been good to me." "I enjoy the community. It is quiet and clean. Maintenance is very prompt with all of my request." "Very attendant, welcoming, address all issues good and bad at a accurate time. I have recommended about 3 close friends to move here and they all did!! All staffs are professional. Great vibe!" "I love the professional manner of the entire staff." "Great Community! Very quite and love the staff in the Management office. Any concerns or needs that I had were meet right away. No complaints here... With a small concern with children playing in the breeze way. Not following our lease agreement and Yes! We do have a park for them. It woukd be nice to have a pool! But... I love this Community!????" 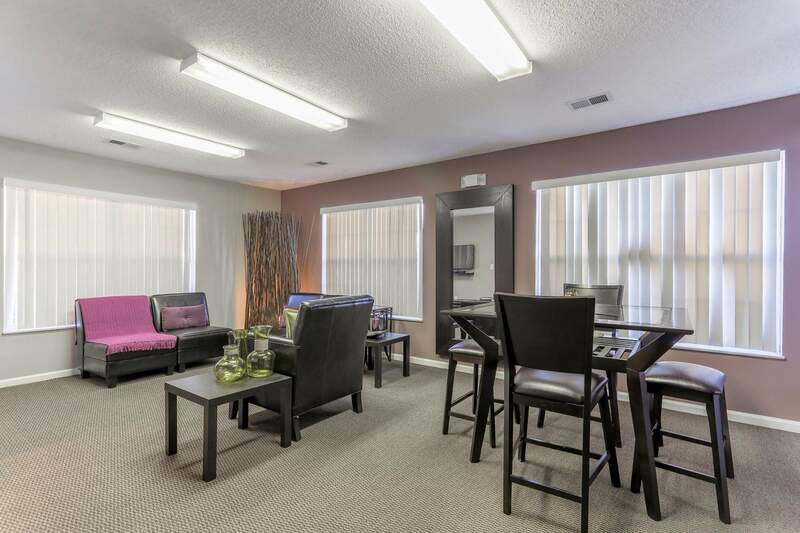 "An Honest short review A nice location, with easy access to Highways, and close proximity to both airport and various kinds of shopping needs. Consistent pest control, plenty of parking, a nice playground for little ones, adjacent crosswalk & Bus Stop, and receptive staff, are its positives. The Apartments are close to Train tracks, you rarely hear the train at all, and jets flying overhead from the airport produce a mild amount of noise. 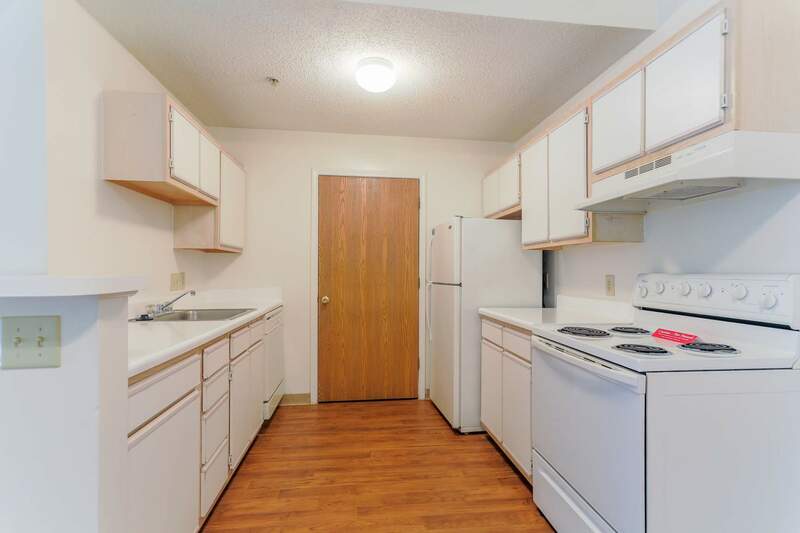 Rent currently (Jan2016) is more reasonable then other places I have observed in the area, for the amount of space you get. I have had a few issues with maintenance, most of which were resolved in a timely and satisfactory manner. 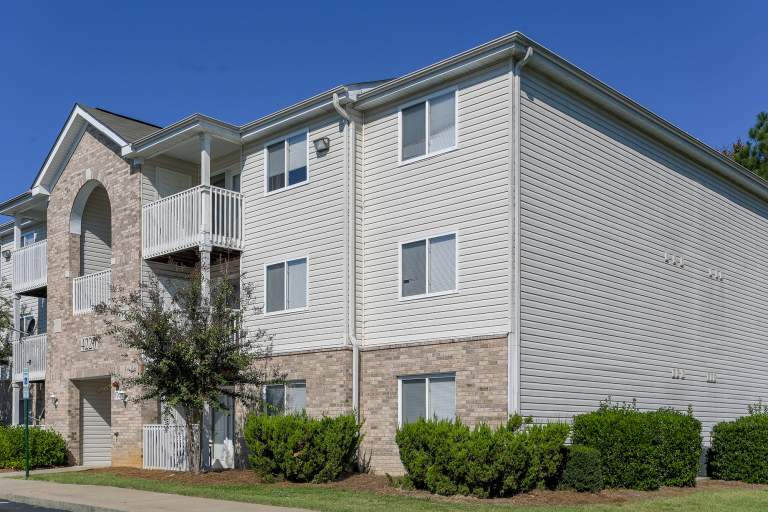 On the negative side, the exit/entrance for the Apartment complex feeds onto a main road, (Steele Creek) which can make it very difficult to exit at high volume traffic times. 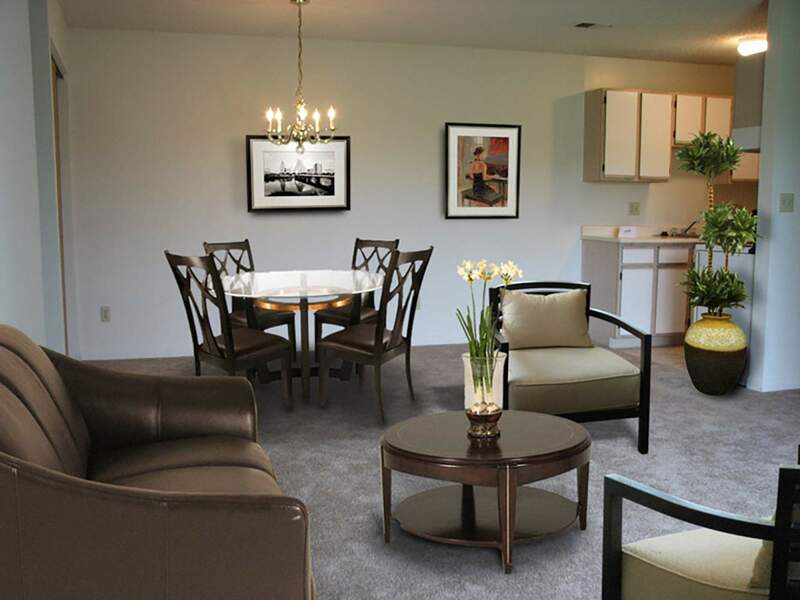 My family and I have enjoyed staying at The Landings at Steele Creek I, and we expect to be here for a while longer."